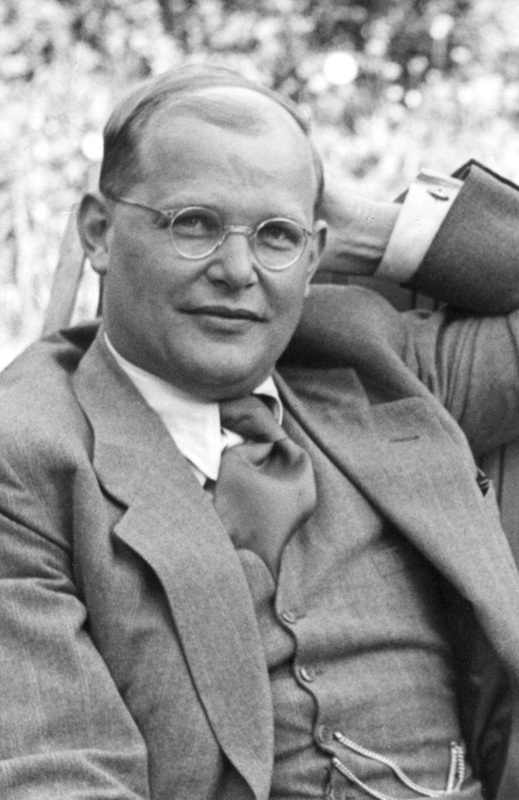 Dietrich Bonhoeffer (1906-1945) was a Lutheran theologian, writer, poet, musician and educator. Raised in Germany, he was safe in London at the outbreak of WWII. Instead of staying there, he returned to Germany to join the resistance movements and to advocate on behalf of the Jews, including being involved in Operation 7, a rescue mission that helped a small group of Jews escape to Switzerland. His leadership in the anti-Nazi Confessing Church and his work in resistance make his works a unique source for understanding the interaction of religion, politics and culture among those few Christians who actively opposed National Socialism. To what extent can an abhorrence of violence lead you to maybe be an innocent bystander to an impending catastrophe? 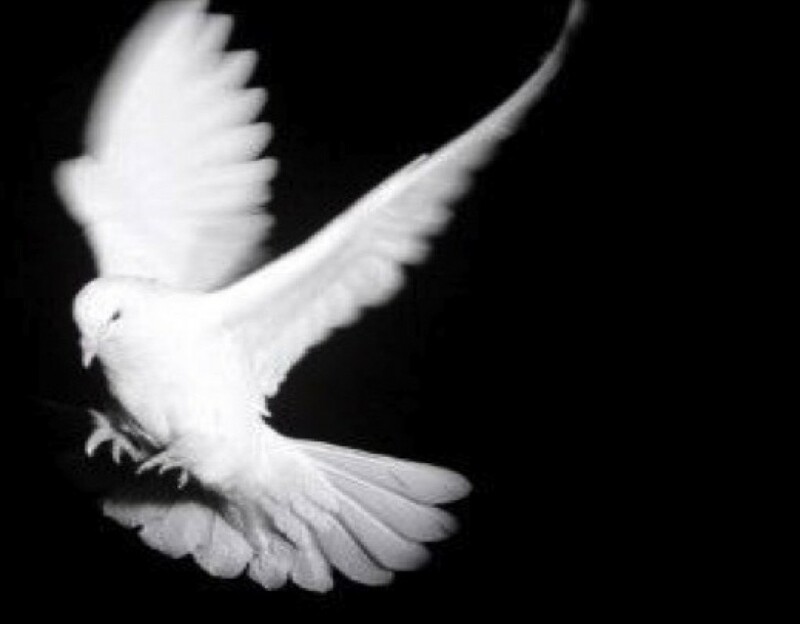 Posted on February 28, 2015 February 27, 2015 by williampennhouse	This entry was tagged Bonhoeffer, Lutherans, pacifism, Peace, Peacemaker, Quakerism. Bookmark the permalink.